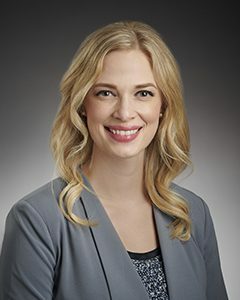 We are pleased to officially welcome Jenna L. Ramler, PA-C, to the Ear, Nose & Throat Specialty Care team of providers! Jenna enjoys working with patients of all ages, and does a fantastic job of emphasizing communication, dedication, and compassion in her practice. She is now accepting new patients. Please call 612-871-1144 for an appointment and join us in welcoming her to ENT Specialty Care!